I know, it has been embarrassingly quiet on my blog, and I am ashamed to see that my last blog post was almost two months ago – on the 16th of May. Why have I been so quiet? Has nothing been happening in my academic life? Or am I also someone who, after an enthusiastic start, throws the proverbial towel into the ring, as we would say in Dutch? Well, at least, in the last two months, readers of my blog would have found a blog post that said it all: I have been incredibly, ridiculously busy. So what have I been doing during these two months? Well, in no particular order, I have built roofs for my drought experiment and done the first samplings, I have organised a publishing workshop at the Faculty of Life Sciences of The University of Manchester, I have been on field work for the Ecofinders project, I have been to a knowledge exchange workshop with Cumbrian farmers, I have participated in a workshop about food, health and environmental change, and I have revised and resubmitted two papers. I have also written and submitted a grant, and I am currently writing another one. On top of that, I am writing two other papers, I am setting up a lab, I am an associate editor for two journals, and I regularly review articles for a range of journals. And I am also secretary of the Plants, Soils, Ecosystems special interest group of the British Ecological Society. Oh yes, and I have also been to the Netherlands for a week to visit family and friends. It has been a while since I wrote a blog post. The reason is simple – I have been away for almost four weeks. First, I went to Aberdeen for a week to extract DNA from my glacier samples (yes, I actually have a project on glaciers, or rather, the soil in front of glaciers, which represents a chronosequence of ecosystem development because of the retreating ice), then I went on holiday to Portugal for almost two weeks (kitesurfing! 25 degrees! sunshine! ), and then I went to a three-day workshop. Yes, this sounds great, but coming back from it all is not so great, as I have been struggling to keep up with things, or rather, to get rid of the backlog. Holidays cause stress – before you go to finish things, and after you come back to catch up with things. Of course, I could have made time to write a blog post. I could have also made time to catch up with friends, to ring my family, to send private emails, to reply to all those non-urgent work emails, and to clean the house. I could have made time to buy a plant for my new office, to take my car for an MOT, or to have my passport renewed. I could have also finally analysed data from last year’s experiment, and talked to a sales rep about the centrifuge that I want for my lab. But none of this was urgent enough. 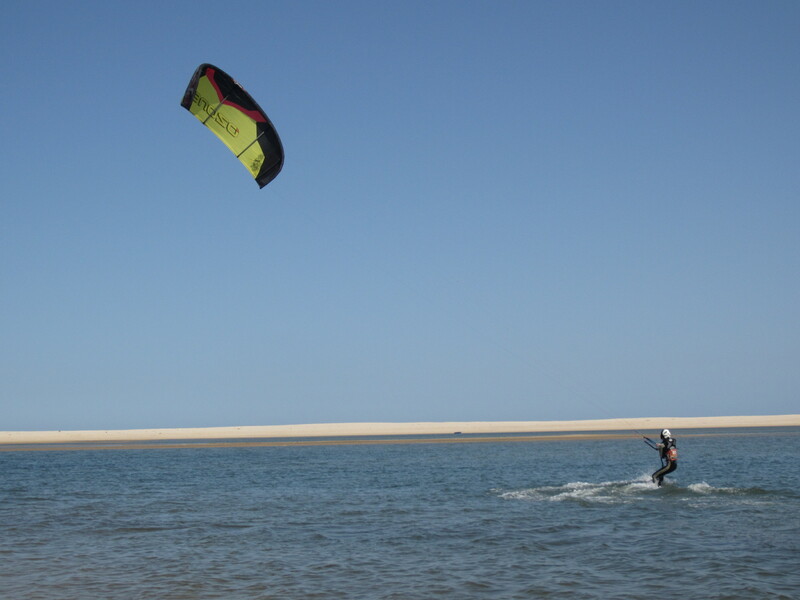 Kitesurfing is very relaxing indeed, but afterwards you pay the price! It has been very quiet on my blog for the past two weeks. The reason is simple: I have not only started a new job, but I also packed and moved the lab, and we moved house – all in one week. So, it is about time that I reflect on my first week in Manchester, which is in many respects very different from Lancaster!